They found that mobile operators are at fault for three of the four main reasons for call drops. They recommend penalties to be levied for poor services. The Department of Telecommunications (DoT) has stated that the mobile operators are to be blamed for the frequent call drops that is being faced by users in the country. 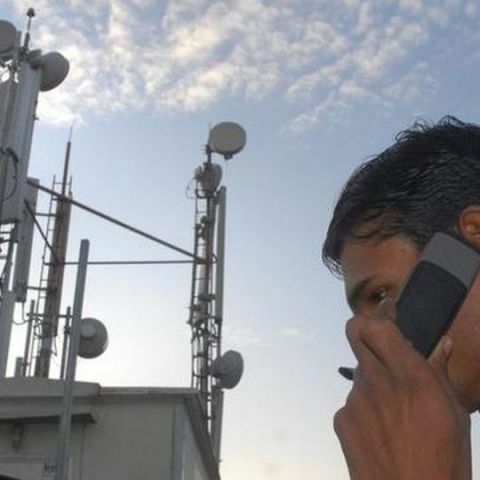 The telecom secretary, Rakesh Garg, has said that the department will soon write to the Telecom Regulatory Authority of India (TRAI), to hasten its recommendation penalties to be levied on carried for poor services. He said, “Our audit findings show that massive data growth choking networks, inadequate network optimization, inability to put towers and finally, lack of adequate capex are the four main reasons (for call drops).” After an internal meeting by the DoT officials, they have concluded that the mobile operators should be responsible for all these counts except for the inability to set up towers in certain areas. He also talked about the sharing of airwaves and said that it should go a long way in reducing the problem of call drops. The rules for the same were recently cleared by the cabinet. he further added that bandwidth trading rules were put on hold due to the industry's concern over double taxation. Once this problem is sorted, only then will it be put up for cabinet approval. This comes just a few days after government allowed telecoms to install mobile towers on top of government buildings in order to lessen the problem of call drops.